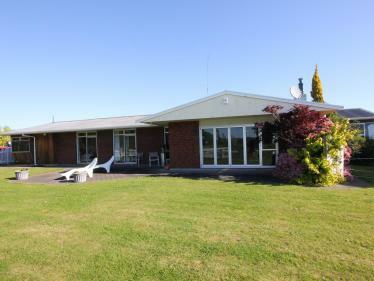 If you're looking for the privacy of country living, rural views and room for extended family and friends, then 115b Tayforth Road could be the one. Set on a 4,486sq m (more or less) section, approximately 1km from the town boundary, this property offers the best of both worlds. In a secluded, sheltered world of its own, the multi-level 309sq m (more or less) home sits proudly amongst established gardens with mature trees, complete with a picturesque pond. 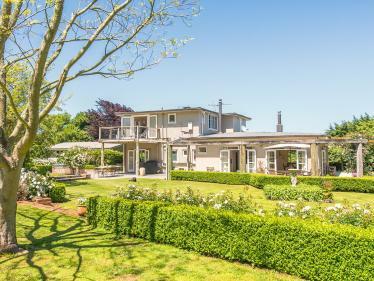 Summer days can be spent pottering in the garden or in the company of family and friends under the pergola, with some drinks and nibbles, watching as children and pets play on the large lawn. Offering five bedrooms (master suite upstairs with en suite and walk-in dressing room), downstairs bathroom, generous sized office, open-plan living/kitchen and a range of other living areas for the family to enjoy. You also have the added benefit of a self-contained flat - perfect as an Airbnb or a quiet sanctuary for the independent teenager or grandparents. There is also a double internal-access garage, carport and space for parking the boat, caravan or motorhome. 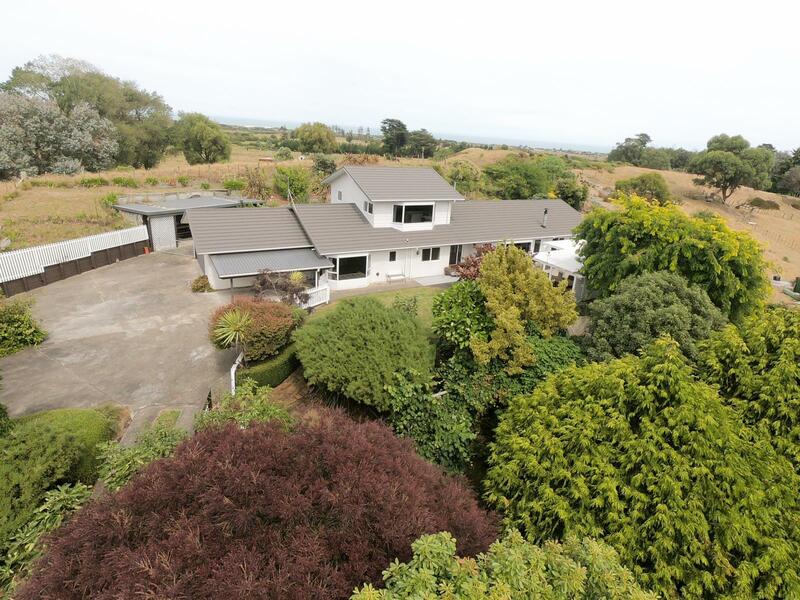 This is a truly beautiful property with many options available. Contact Mark today for your appointment to view.